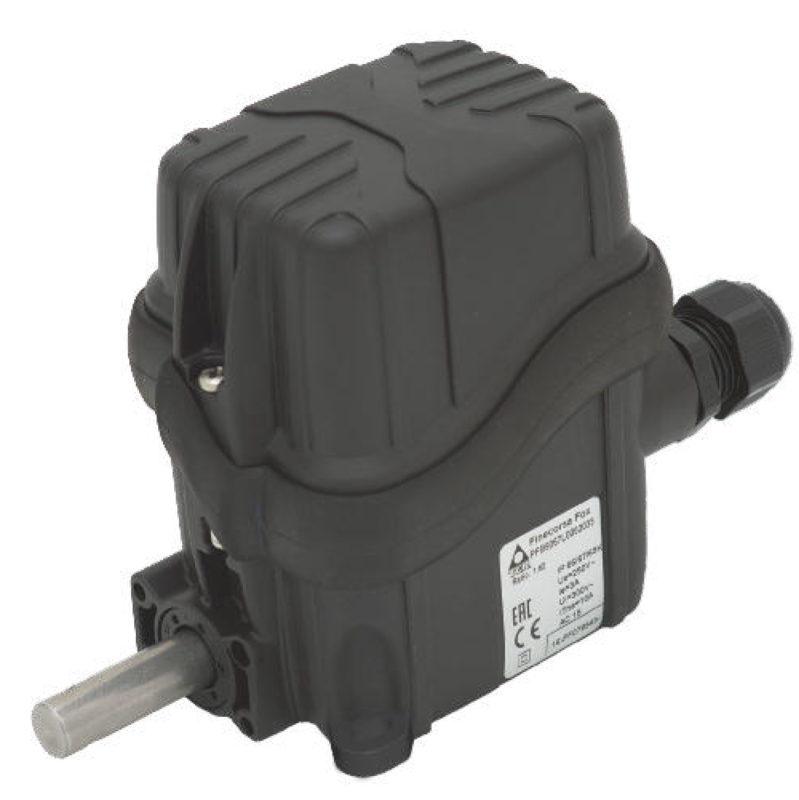 Springer Controls offers rotary limit switches with input ratios from 1:1 to 8100:1. Custom input ratios are available on request. They can be configured with up to 12 contacts for signaling and combined with other accessories like encoders and potentiometers to achieve your desired result. We can offer snap action or slow break switches and a variety of cam styles to meet your requirements. All rotary limit switches are UL approved. 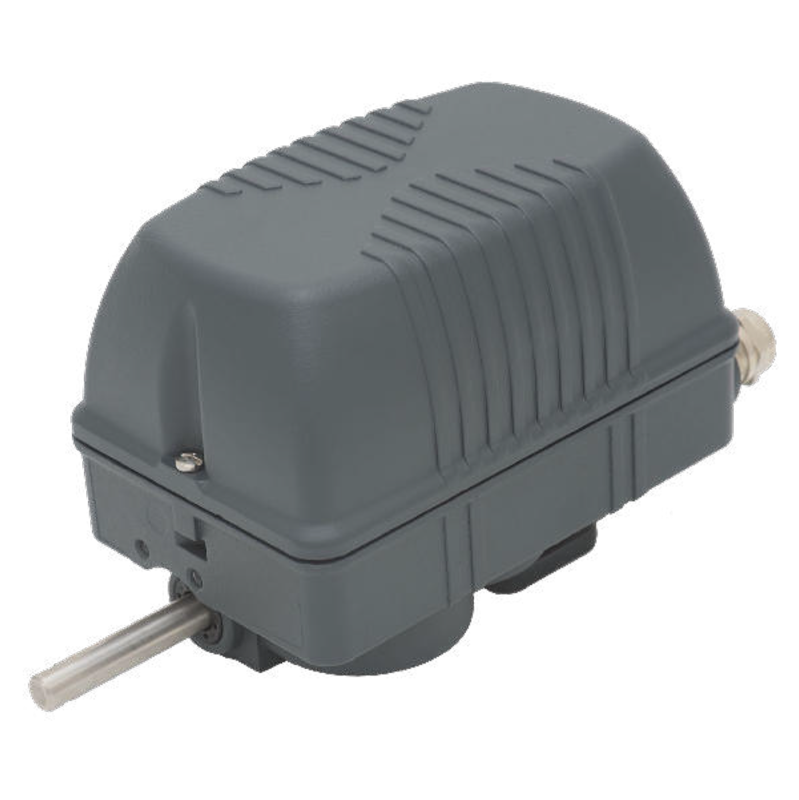 The FOX rotary limit switch is durable yet compact with a larger 12mm (1/2”) shaft size. Gear ratios from 1:3 to 1:2870 are available and it can be fitted with up to 5 switches as well as potentiometers or encoders. It features a worm gear transmission shaft rotating on ball bearings inside a technopolymer housing. It also can be used with a universal mounting plate to directly replace rotary limit switches from other manufacturers or previous & obsolete models from Springer. The OSCAR rotary limit switch is used in a wide variety of applications from wind turbines to controlling the movement of a variety of industrial machines. Gear ratios from 1:1 to 1:1550 are available and it features two separate outputs that can be set to different gear ratios to perform separate operations at different points in the movement. Up to 12 total switches, as well as potentiometers and encoders can be used with the OSCAR. The shaft diameter is 12mm (1/2”) inside an IP67 technopolymer housing. 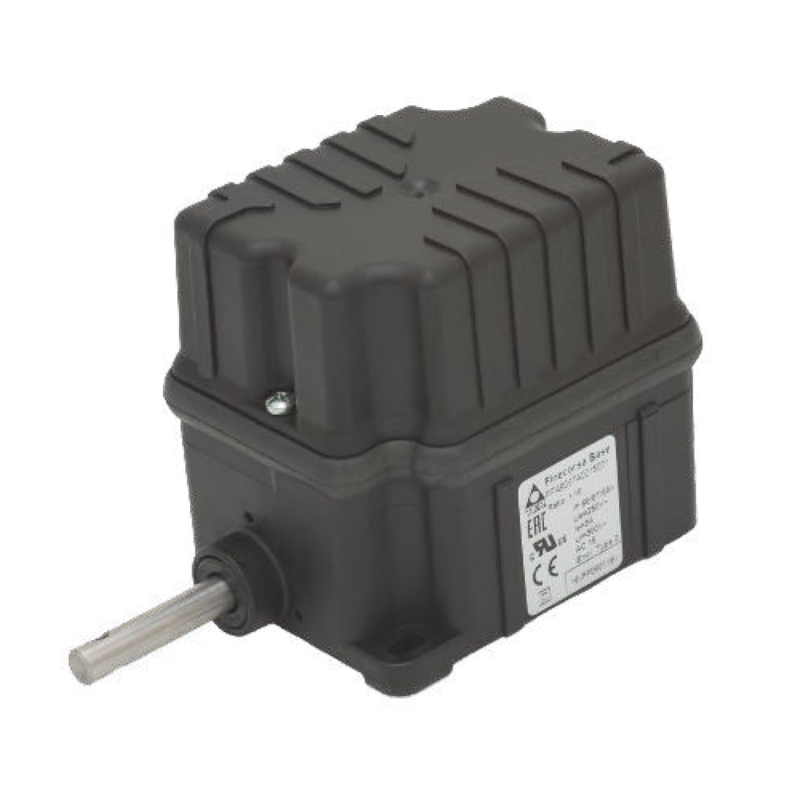 The TOP rotary limit switch is the premier switch available in the world. 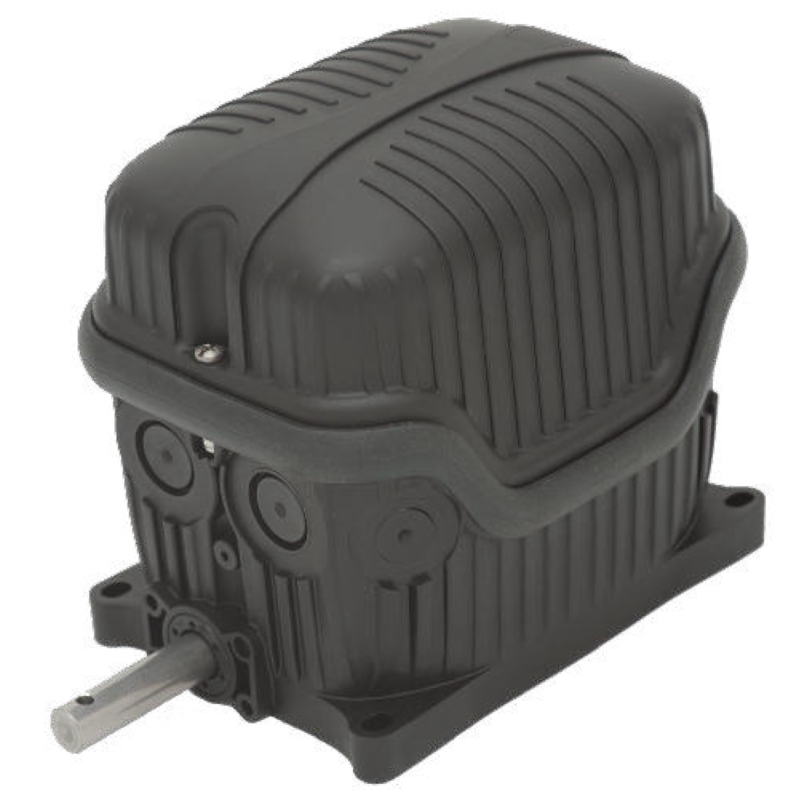 Designed for the most demanding applications, the TOP starts with an IP67 rated cast aluminum housing which provides the ultimate protection in the most rugged applications. Gear ratios from 1:1 to 1:8100 are available and the TOP features 3 separate outputs which can each be set to different gear ratios to provide the ultimate in control flexibility. 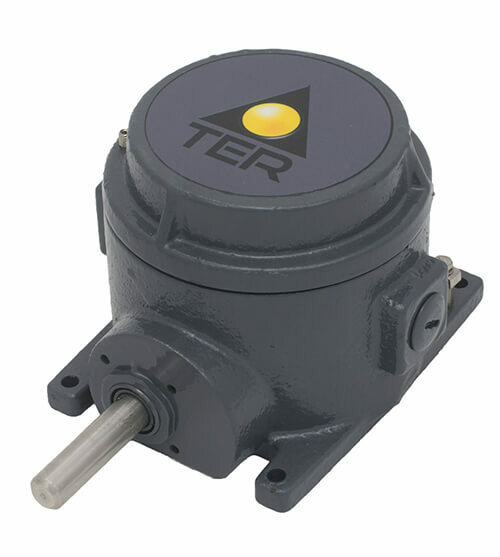 Potentiometers and encoders can also be fitted to the TOP rotary limit switch. The shaft diameter is 12mm (1/2”).